Longest NT career: Cosma 1986-1999. One player has won an international cup with every team: Dinu. Except for Nagy, all players have played for Oltchim Valcea. Two players have never won a European Cup: Gogarla and Neagu**. Two players have never won an NT medal: Tirca and Cosma. The five all-time national team top-scorers are on the list: Tirca, Luca, Cosma, Amariei and Elisei. In listing the ten most successful Romanians in the history of women’s handball, I have taken into account international medals, awards and recognitions, as well as the players’ contribution to the national team in goals scored and matches played. But let us not forget the difference between our times and the previous era of handball: the IHF award only exists since 1988, the European Championship was first played in 1994, youth competitions were implemented only a couple of decades ago. In short, contrary to the heydays of Romanian handball in the 1960s, today, our players get plenty of chances to stand out. * Selections and goals of all players until 2012 according to FRH. ** Eventually, Neagu won the Champions League with Buducnost in 2015. 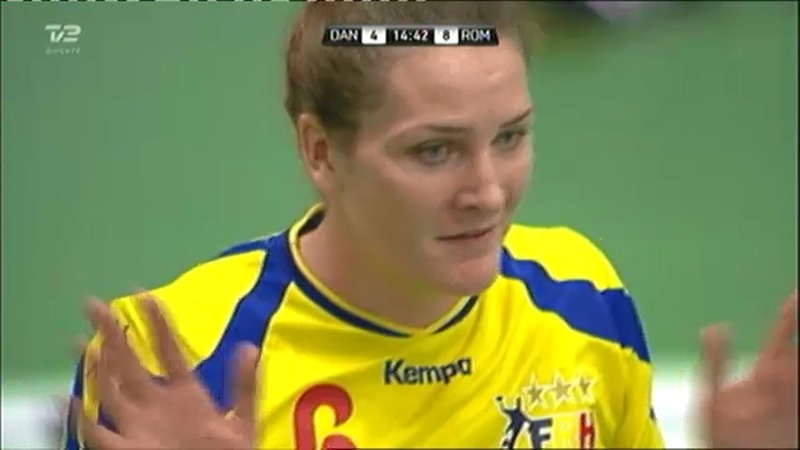 Yesterday’s match between Romania and Denmark proved there is a lot to look forward to this winter. New faces on both sides of the court, glowing with youth and determination. Past queens making their comeback with dignity. Slowly but steadily, Romania is rebuilding the lost citadel of its dreams. Valentina Ardean Elisei returns after a one-year absence. Fierce, right? Don’t let appearances fool you. She’s actually a sweet and gentle girl. The most talked about Romanian player, Cristina Neagu is but a step away from her old form and may leave deep footprints in Serbia. Crina “What did I do?” Pintea will be glad to give a helping push. Romania was leading without any fuss and Pytlick had had enough; “Damn, these Romanians are back in business”. Tadici has discovered this oasis of players called Corona Brasov, not far from Dracula’s castle. They can jump and are, as you can surely imagine, thirsty for glory. But hey, we grant you this victory. For the joy and smile of little miss Hansen. An idealistic overview of leadership issues at the end of the Olympic cycle. Read it here. (…) But are patience, cyclic planning and time investment still of relevance to our times and markets? 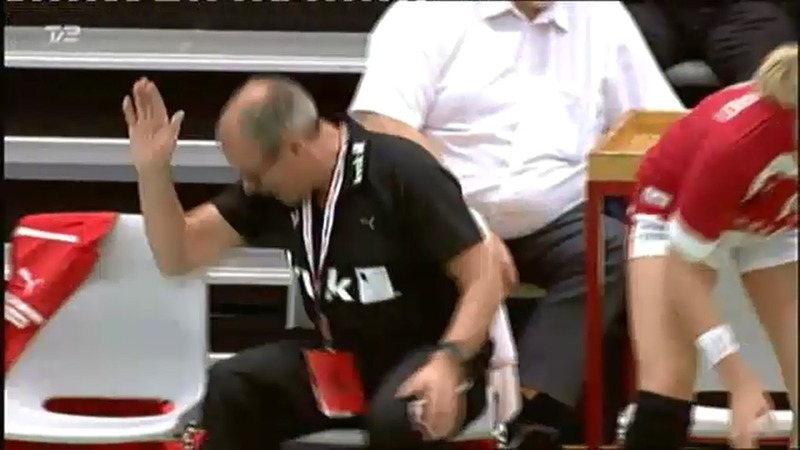 As it turns out, teams are forced to give up on their best players, the ones expected to develop passion on top of passion – commitment to a team, to an audience, to a town and to a nation on top of their love for handball. The national team was awarded 100 000 € by the sponsor of the Romanian Handball Federation. Heads of federations from other sports took part in the ceremony. The girls looked nice and shiny. Have a look! Cristina Varzaru spent her holiday in Romania and will go back to Viborg in a week to start on her recovery. 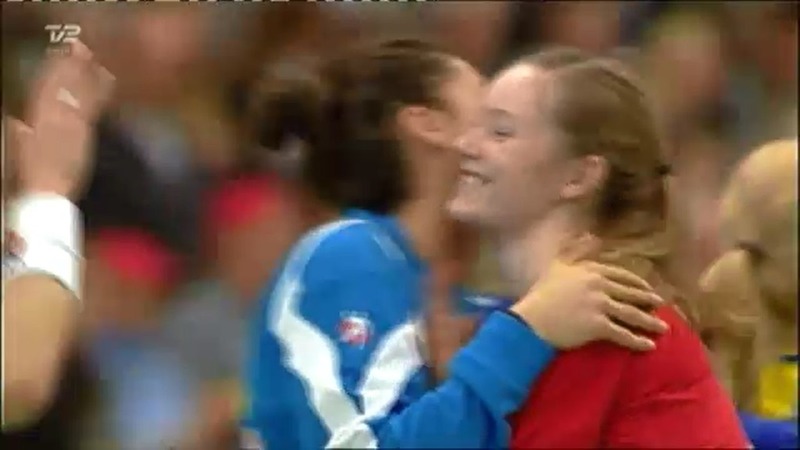 In Romanian handball, there is no ending to anything. We never end our past season, we never quite celebrate, we never praise our past deeds, we do not end contracts and we do not look forward to newbies. Five years ago we forged our plan – winning the Champions League – and set it in the stones of Oltenia. A decade ago, we said we wanted to become world champions, meaning that all vulgar medals would be thrown upon receipt until gold would grace the Dacian landscape like in the old times. Autumn is no time for handball. Teams are struggling to fuse, fans are getting used to searching for live streams, a preoccupied, yet dull atmosphere reigns in fora, as illustrious contenders quietly leave the ChL scene. Thank God for December and its glamorous European Championship … A weakened Eastern Europe had only Romania to save the day in the fight against the northern block. Taking advantage of a temporary amnesia that made them not so obsessed with gold any more, the girls won a bronze medal. The score 16:15 proved, once again, that we are carrying the same matusalemic battle, started in handball’s Iron Age. The day of our ChL final, in May 2010, we said we wanted to win that aluminum cup … next season. Well, that next season came and went away in one change of a time zone, from Romania to … say Spain. There was no time for a Hungarian coach and his Turkish acolyte to take hold, no time to count left against right backs, no time for the recovery of our wounded Princess. And then, the impossible happened. 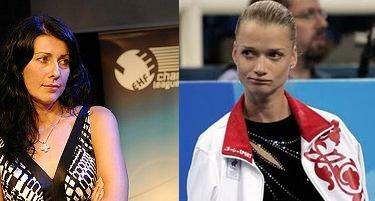 Anja Andersen settled for Valcea. What I recall are mostly emotions, pictures of an euphoric team and some outrageously clever press interviews. AND we got to see Elisei on back court positions, du jamais vu since Tadici, Anja’s biggest fan. We got to see Queen Yeliz from Skopje. We also saw a humble supporter offering his scarf to Anja. We realised that public opinion can be decent and can feed on joy, not only on failure. Then, spring came, a silent one. Even the manager’s threats to cease payments did not cause a storm. Patience, patience and glamour will return to Romania eventually, another December is on its way. The only question is: will we be able to finish this year’s bad business in time?